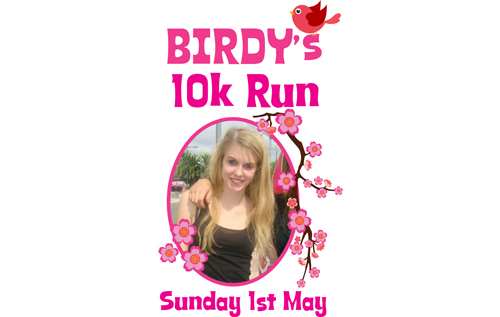 A mother from Reepham, whose 19-year-old daughter Katja was killed in a road accident in November 2013, is to compete in the Grand East Anglia Run, a 10-km course in King’s Lynn, on Sunday 1 May. Hilary Livsey is raising money for the Katja Hansen Livsey Achievement Award at Reepham College, which helps students financially as they apply to university. Money will also be donated to Norfolk Police to help promote awareness of road safety to young drivers.